pallacanestro, basket Indonesia *yyea*. they're good and amazing . cool. 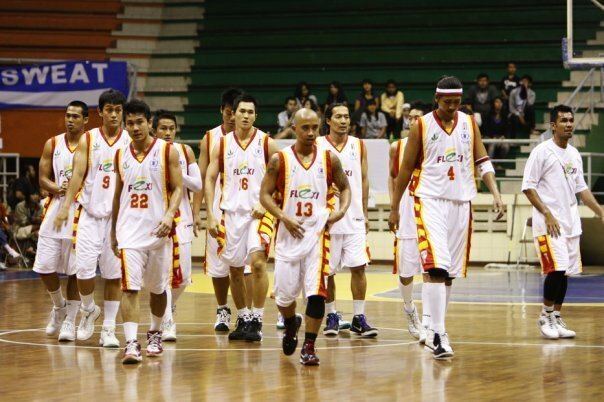 Wallpaper and background images in the pallacanestro, basket club tagged: basketball indonesia *yyea*. This pallacanestro, basket photo contains giocatore di basket, basketeer, cager, and palleggiatore. There might also be pallacanestro and basket.